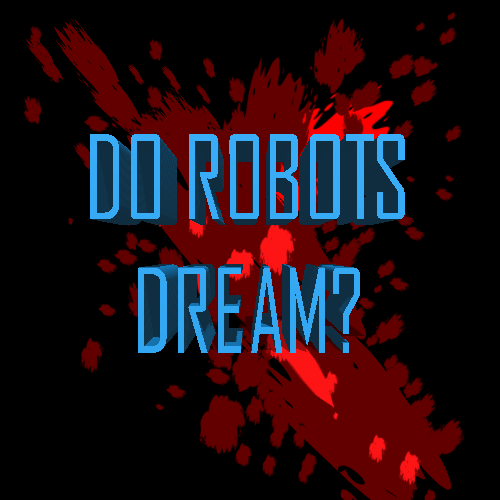 Do Robots Dream? is part 2 of the Neon Nights series and a sequel of Saber Punk. Neon Nights is a 2D platforming RPG featuring hack n slash, shmup, and stealth elements with a cyberpunk backdrop. Featuring a rag-tag team of unlikely heroes (a cybernetic assassin, a noir detective, and a gambling-addicted drunk), Neon Nights is the accidental brainchild of sole developer Super 8 bit Rafa (music, art, programming) and was devised during recent indie game jams. The latest of over 60 prototypes created by former gallery artist Rafa, Neon Nights is unique, not only in its aesthetic and genre-bending gameplay but, also in the way that it has crossed multiple games and jams to establish a singular universe.